2018 has been a fun-filled, action-packed year so far, so much so we thought we’d share a few highlights from the first half of the year. We are thrilled to see our programmes expand each year as it means we are able to reach even more learners that are struggling to read. 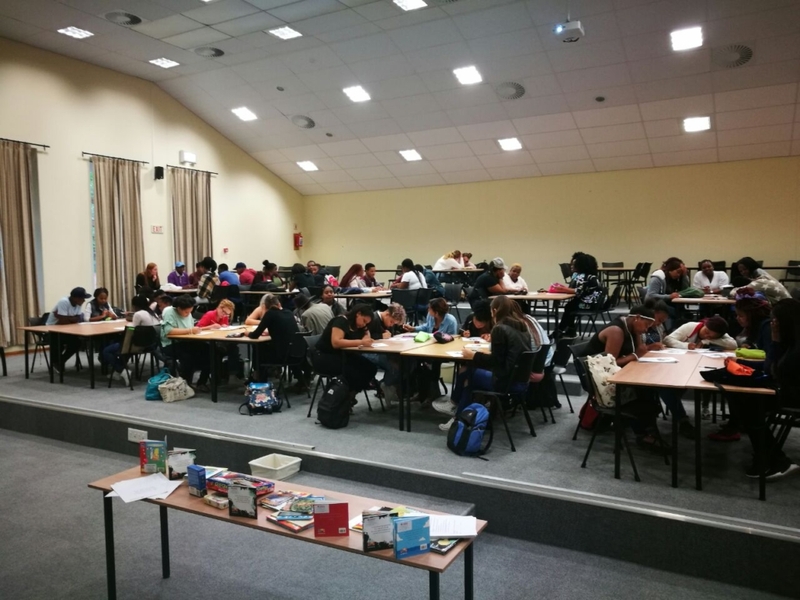 In March, 2037 learners were enrolled in our various Reading Help programmes, compared to March 2017 in which 1275 learners were being assisted. 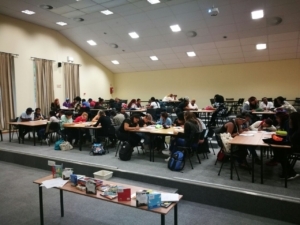 Our Volunteer Reading Help Programme is currently run at 52 schools across the Western Cape and Gauteng. In March, we launched the programme at a new school in the south of Johannesburg, Claremont Primary. To mark the launch of the programme at the school, we gifted all the Grade 2 and 3 learners with a book with the aim to inspire a love of reading and encourage the learners’ appreciation of the wonder and mystery found in a good story. Read more about the launch here. Meanwhile in Cape Town, we launched our Community Literacy Tutor Programme at Sobambisana Primary in Site B, Khayelitsha. 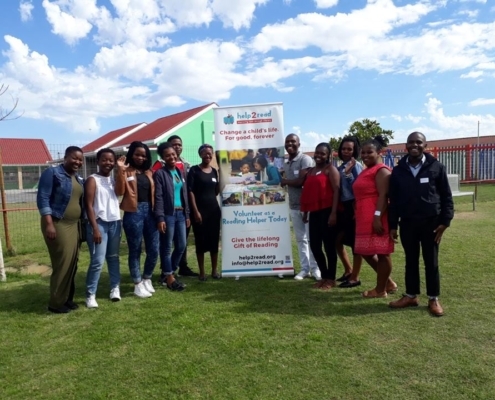 Ten young people from the community are enrolled in the year-long programme at Sobambisana and will each provide 12 learners with one-on-one reading help at the school. 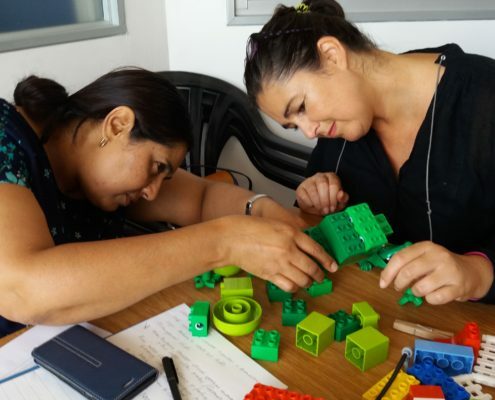 We are so thrilled to be able to provide even more young people with hands-on work experience and training, and help struggling readers at Sobambisana with the dedicated support they need. 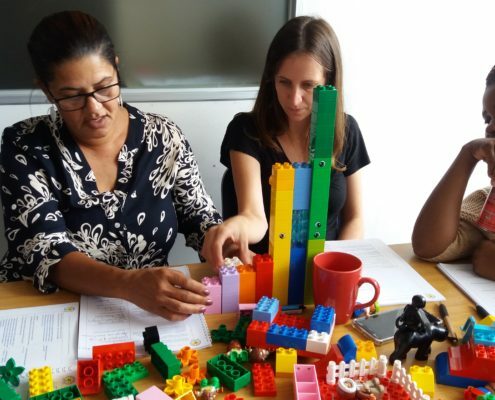 One way we’re working to tackle illiteracy in South Africa is by equipping future teachers. Sadly, many teachers haven’t been adequately trained on how to teach children to read, exacerbating illiteracy levels across the country. 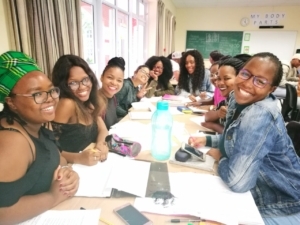 In April, we trained 113 education students at Rhodes University, providing hands-on training on how to effectively teach children to read. 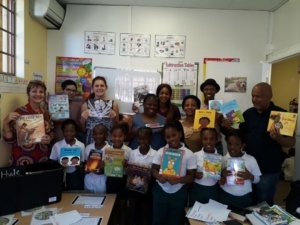 We also supplied the university with six book boxes filled with a variety of age and stage-appropriate books for students to use in their volunteer reading sessions at schools across Grahamstown. 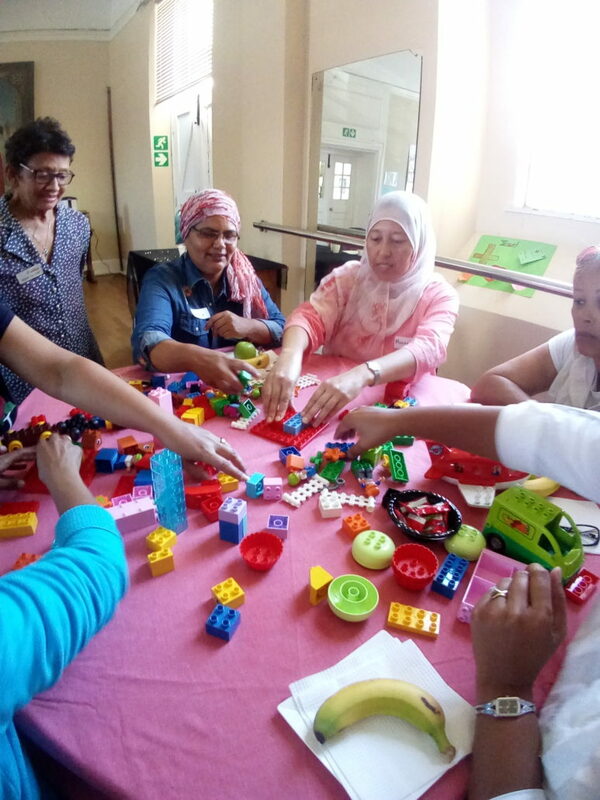 We had a ton of fun celebrating recent special events on the literacy calendar, including South African Library Week and World Book Day. South African Library Week marked the start of our Schools Reading Tour with South African authors Khanya and Bianca Masina and Lebohang Masango. The authors each did live readings of their books, inspiring learners to read through stories that they can relate to. In April, we commemorated World Book Day at partner schools across Cape Town and Johannesburg. 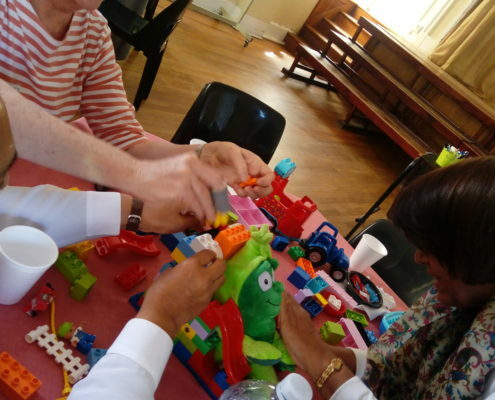 Learners raced around their schools searching for hidden books in a treasure hunt and listened to adventurous tales as our Literacy Tutors and Volunteer Reading Helpers read stories aloud to the children. In April, we celebrated the launch of a container library at Mbekweni Primary in Paarl, Western Cape. Many under-resourced schools in South Africa, like Mbekweni, don’t have school libraries, which play a crucial role in connecting children to books and promoting a love of reading. 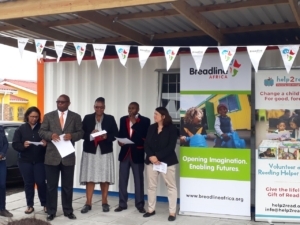 We partnered with Breadline Africa to kit out the new container with exciting and engaging books and literacy resources. 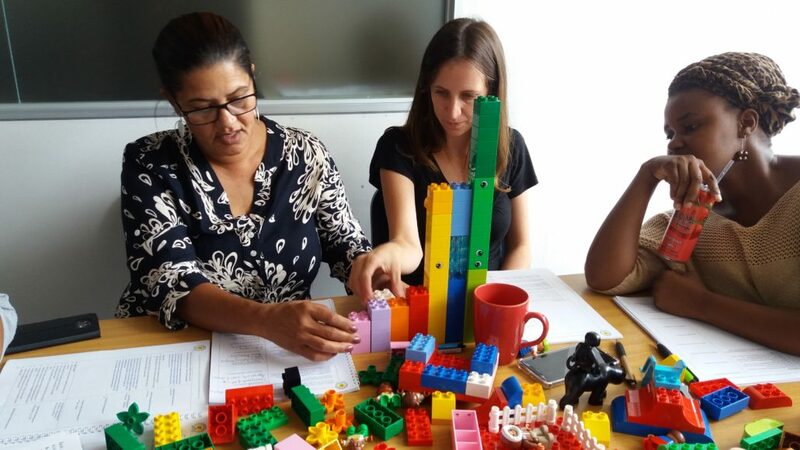 Eight of our Literacy Tutors provide struggling readers with one-on-one reading help at the school and will make great use of the new library for reading sessions and reading clubs. This year, we’ve made it our mission to not only grow our volunteer base but to increase the support that we provide our Volunteer Reading Helpers. 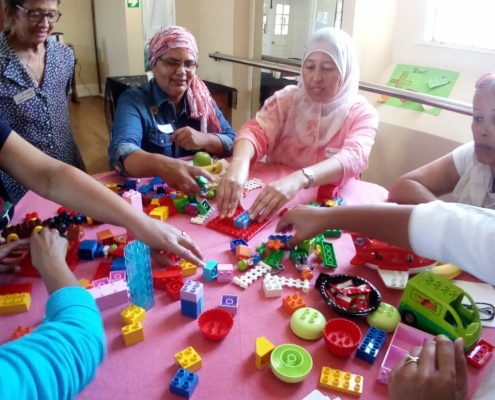 Since January, we’ve hosted a number of Coffee Mornings to connect with new and existing volunteers, as well as provided training opportunities for volunteers to learn new ways they can effectively engage with struggling readers. 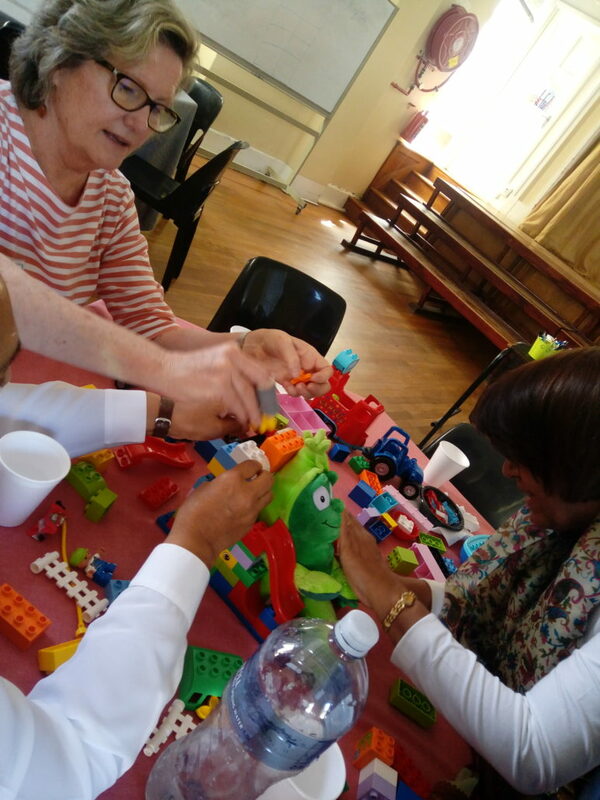 One such training we are particularly excited about is how to use LEGO during reading sessions. 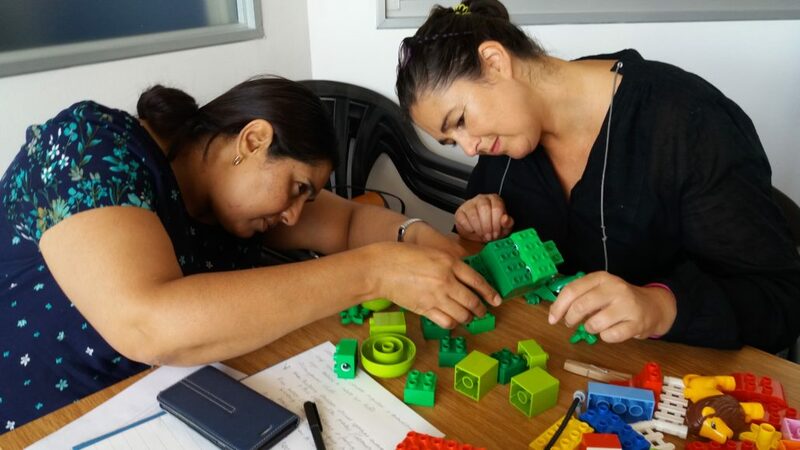 LEGO can be a highly effective tool in helping children to read, and we have begun training Volunteers and Tutors on how to incorporate LEGO into their reading sessions. While these are just a few of the many highlights of the year so far, we would love to share future highlights with you! Be sure to connect with us on Social Media for our latest updates!